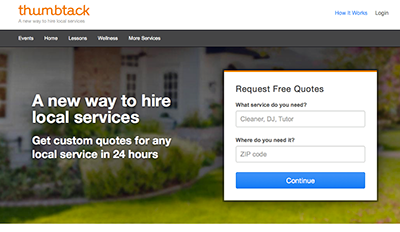 [Read more...] about Does Thumbtack Work for Getting New Leads? [Read more...] about What Can Your Business Do With Short Videos? [Read more...] about How often do you need to update your website? What is your small business mobile strategy? [Read more...] about What is your small business mobile strategy? [Read more...] about When do you use a smartphone?